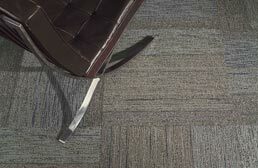 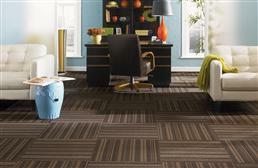 The carpet tiles found on this page all have color options where there are stripes on the tiles. 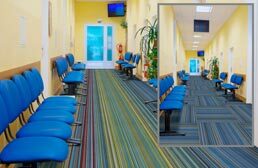 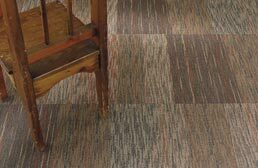 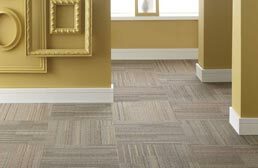 The two brands of carpet squares that we offer with striped pattern finishes are Shaw carpet tiles and are own FlooringInc.com brand. 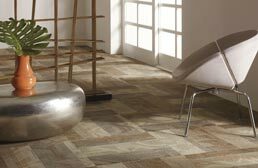 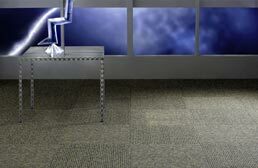 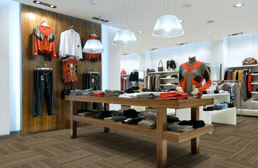 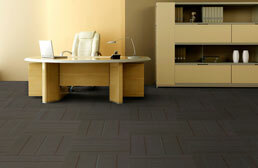 All of these tiles include free shipping just like all of our carpet tiles and free samples are available of each.